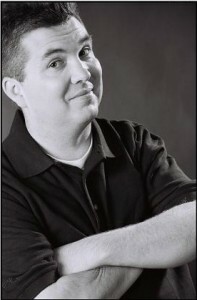 Dobie Maxwell is one of the top touring comedians in North America. His slick ranting style has earned him a loyal and growing fan base. Dobie has been seen on the Late Late Show with Craig Ferguson and has been heard on WLS and WGN radio in Chicago.